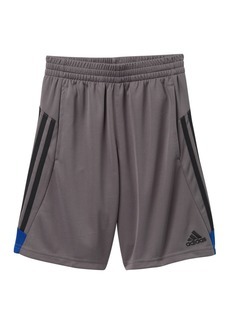 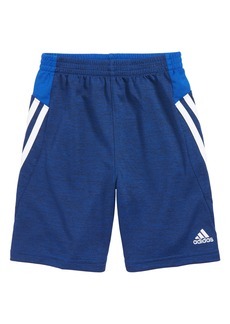 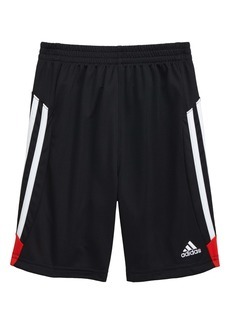 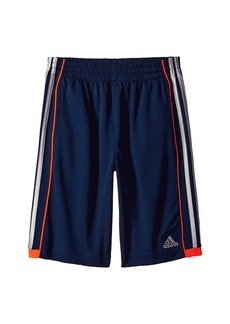 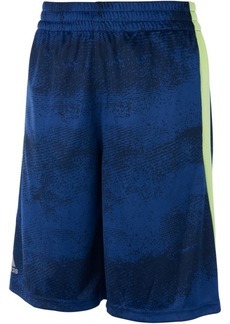 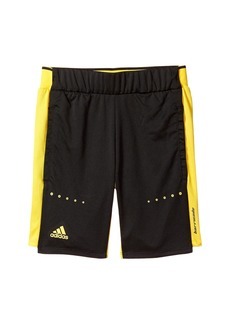 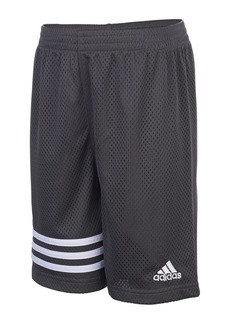 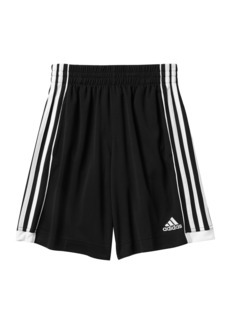 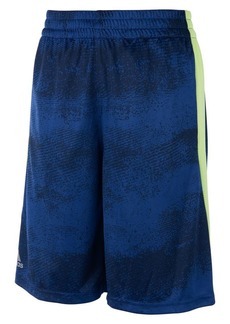 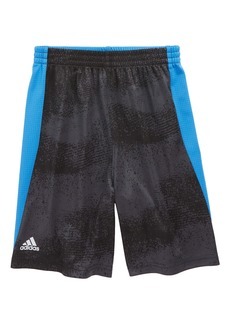 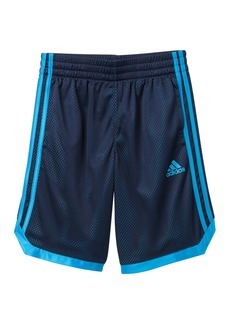 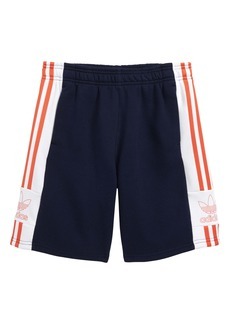 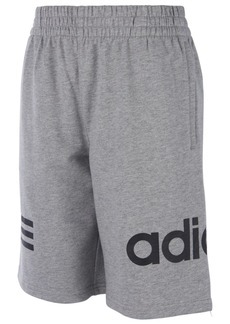 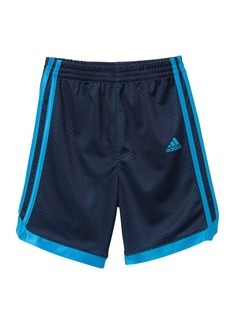 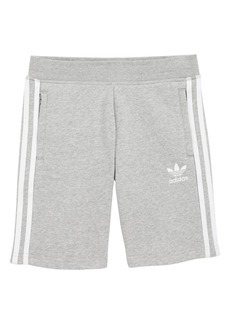 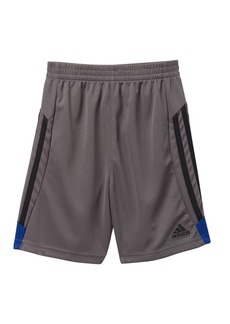 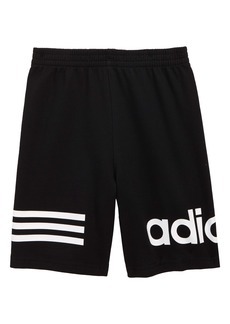 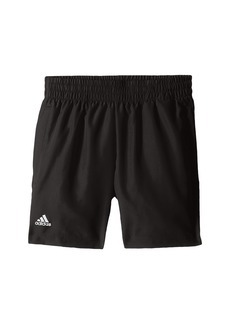 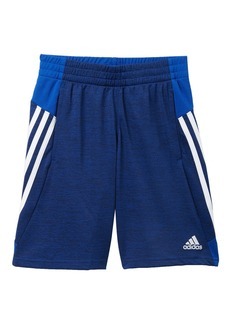 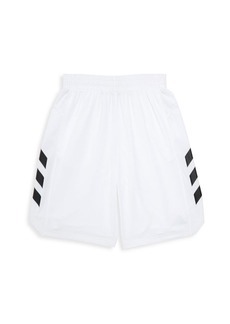 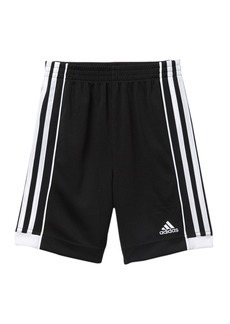 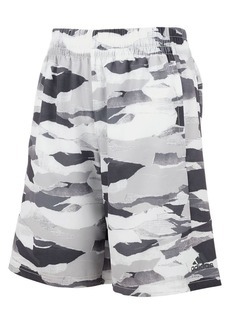 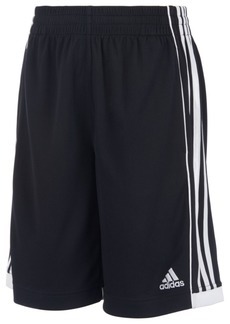 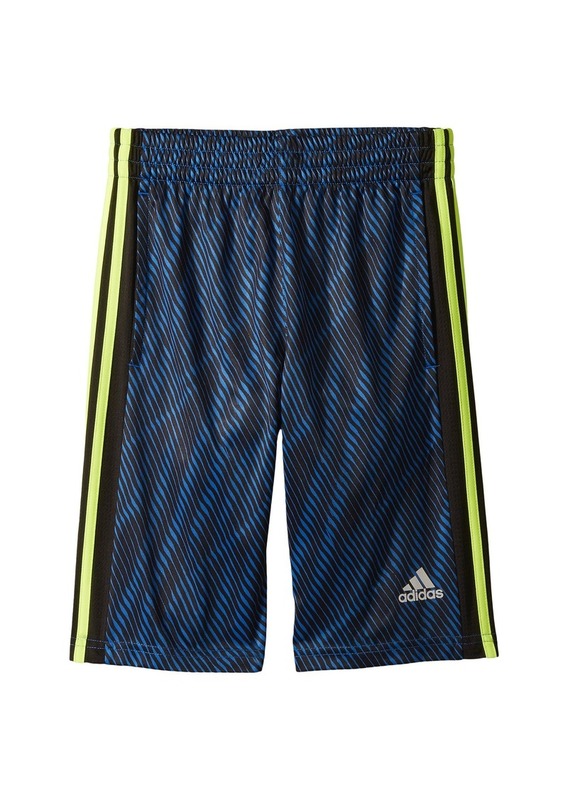 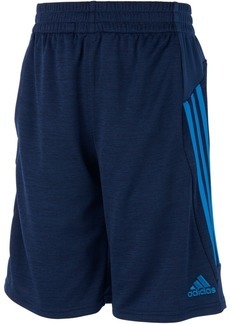 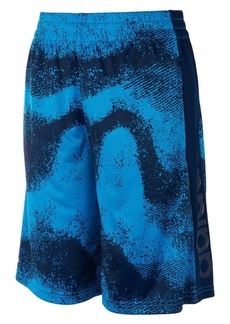 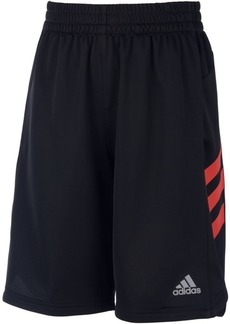 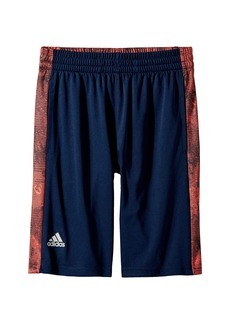 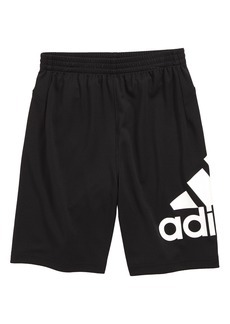 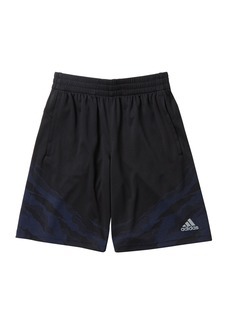 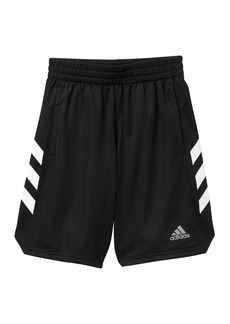 Your little one sets the tone in this adidas® Kids Influencer Shorts. 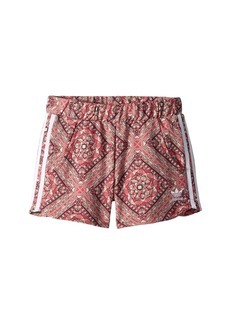 Allover graphic print with solid side panels. 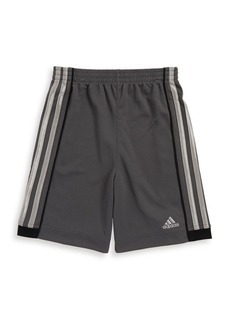 Stretch waistband ensures a comfortable fit. 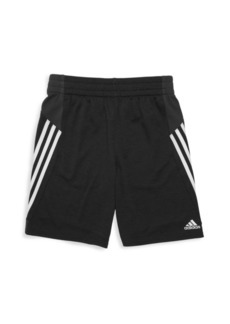 Slash hand pockets easily stores small items.